Each skate has a frame the wheels are attached to. The frame is usually attached to the boot with two or three nails, which are to be checked once in a while to see if they are not loose. Aluminium is the most common material used in frames, affordable models often consist of composite plastics. 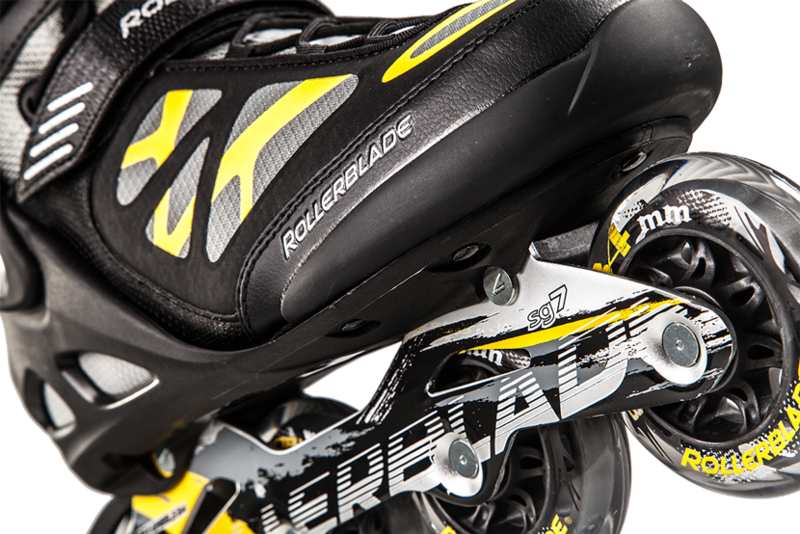 The most expensive racing skates’ frames are made of magnesium alloy or carbon. 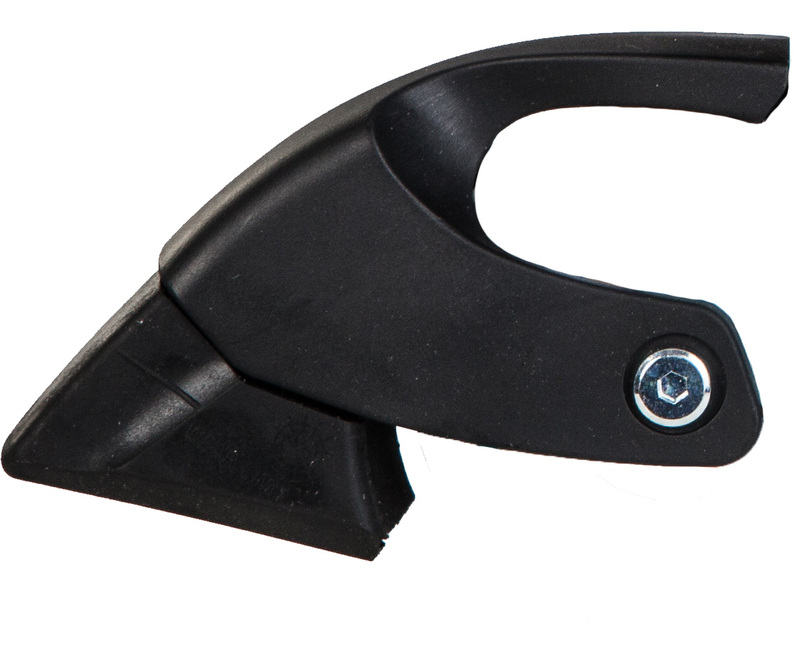 Plastic frames are lightweight and good at absorbing shocks caused by uneven surface. Even though they are often used in cheaper models, they are sufficiently rigid, however they are not very suitable for heavier users because they might get quickly deformed. Aluminium frames are more durable and good at energy transfer, however don’t absorb shocks as good as plastic frames. Carbon frames are very lightweight and therefore are used in racing skates. The disadvantage is a higher price. The frame may include a label with information how many wheels can fit into it from the manufacturer. The material and construction depend on the purpose and style of skating. The boot should be comfortable and rigid. Fitness skates have soft shell which provides comfort and good breathability. Hard shell can be found in street and aggressive skates. The boot must fit perfectly – not too loose nor too tight. 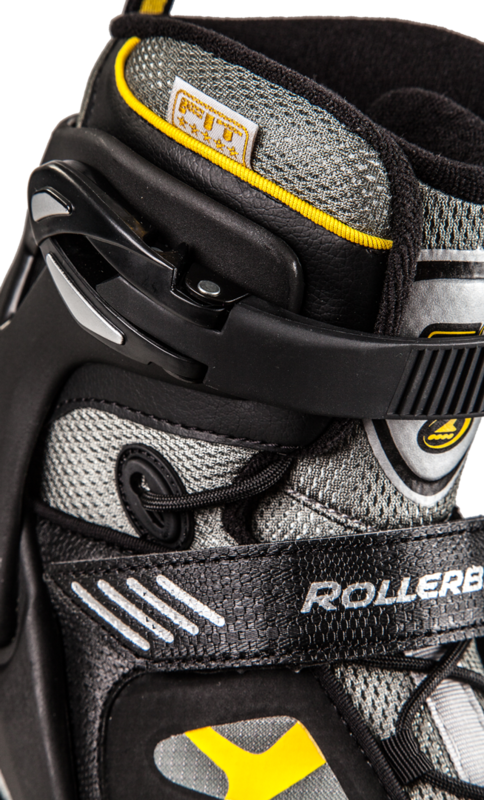 There are special skates for women with wider boot because women’s calves are usually slightly wider than men’s. Most important parameters here is hardness and size. The size gives the wheels’ diameter and is indicated in millimetres. The sizes usually range from 44 to 110 mm. Larger wheels are generally better for faster riding and provide better gliding on uneven surface, however for the cost of worse manoeuvrability. They are recommended for racing or trainings. Smaller wheels are slower, more stable and manoeuvrable. Suitable for beginners and casual users. Hardness is indicated in “A” units. Generally speaking, the higher the value, the harder the wheel is. 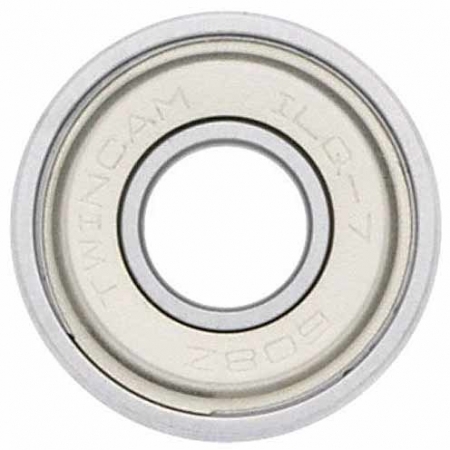 Bearings in inline skates are usually indicated by ABEC, ILQ or SG, which however don’t signify the quality as much as the level of precision during the manufacture process. ABEC 1 indicate the lowest level of precision and ABEC 9 stands for the highest. This value however doesn’t mean good or bad quality of used materials and similar properties. 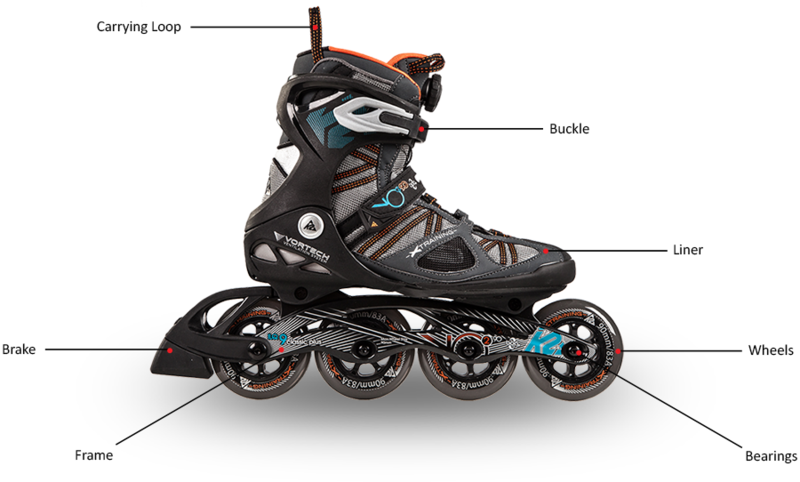 We recommend to recreational users to buy skates equipped with a heel brake and learn to use it effectively. 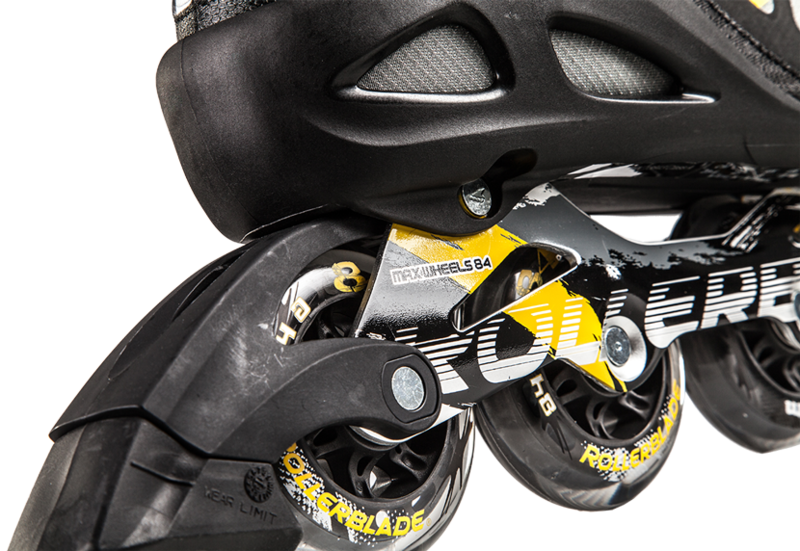 Heel brake is the safest and cheapest way how to stop your skates, it is not recommended to remove it. The brake wears down through use and needs to be replaced. The wear and tear depends on the hardness and frequency of use.